Floor Sanding Birmingham. Wood Floor Sanding & Restoration Service Birmingham. Floor Sanding Birmingham Provides a range of Wood Floor Sanding , Wood Floor Restoration and Re-Finishes Services. Domestic and Commercial Floor Sanding in Birmingham and The West Midlands. Specialising in all kinds of Wood Floor Sanding, Wood Floor Restoration, Sealing and Resurfacing Of All Wooden Floors. Floor Sanding Service in Birmingham and West Midlands. Floor Sanding Experts for Quality Wood Floor Sanding, Sealing, Polishing & Restoration. Maple Floor: Sanded and Oiled. 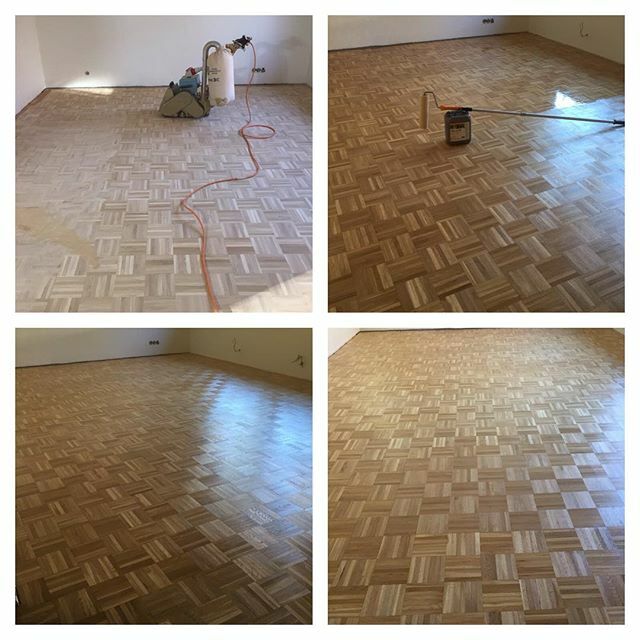 Parquet Floor: Sanding and Restoration. Looking for Perfect Floor Sanding & Wood Floor Restoration and Sealing Services in Birmingham? Call ☎ 07974 921743 for a FREE No Obligation Quote! Floor sanding Birmingham, West Midlands offering wood floor sanding, floor restoration, tips & free floor sanding quotes. We provide free advice on restoring floorboards. 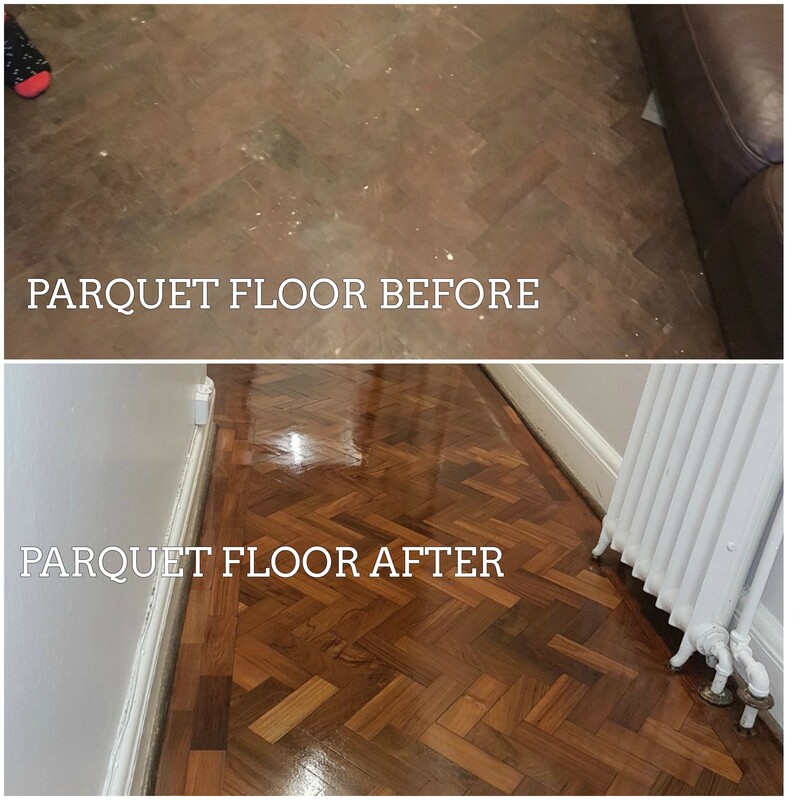 Parquet Hardwood and Oak Block floor Sanding and Sealing by Floor Sanding Birmingham, West Midlands, Oak Parquet flooring Sanded and Sealed with 3 coats of Hard wearing Satin finish polyurethane seal. Herringbone Oak floor Sanded and Finished by Floor Sanding Birmingham. 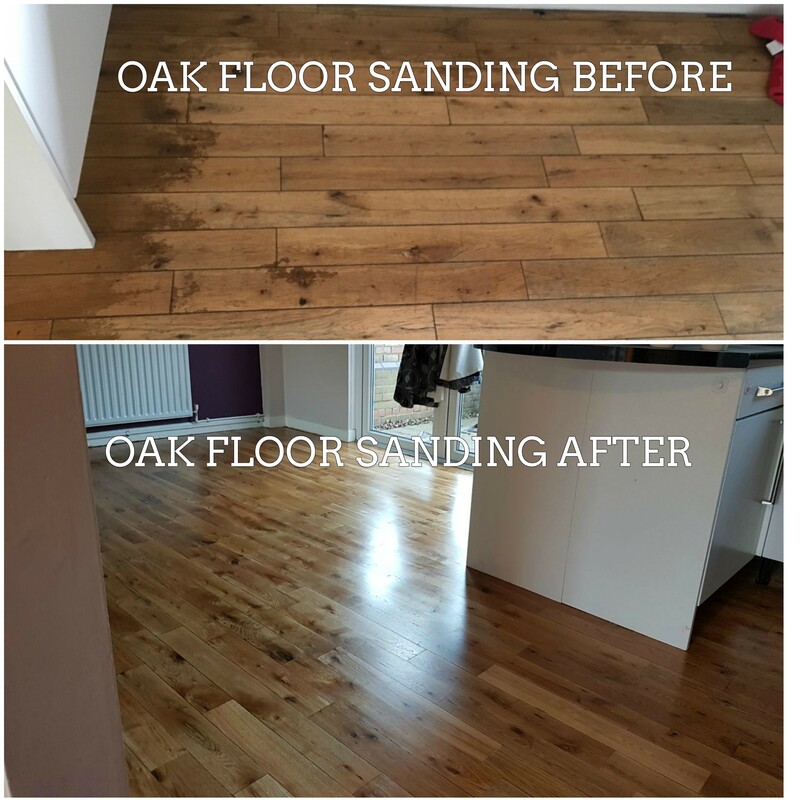 Professional Dust-Free Floor Sanding Company Birmingham, West Midlands specialising in sanding floorboards, parquet floor restoration & much more, for both Commercial floor sanding & Domestic floor sanding. If you’re looking for a Professional Wood Floor Sanding company in Birmingham, who will take care of your investment & restore your wooden floors to almost like new, then your search is over for you have found us! 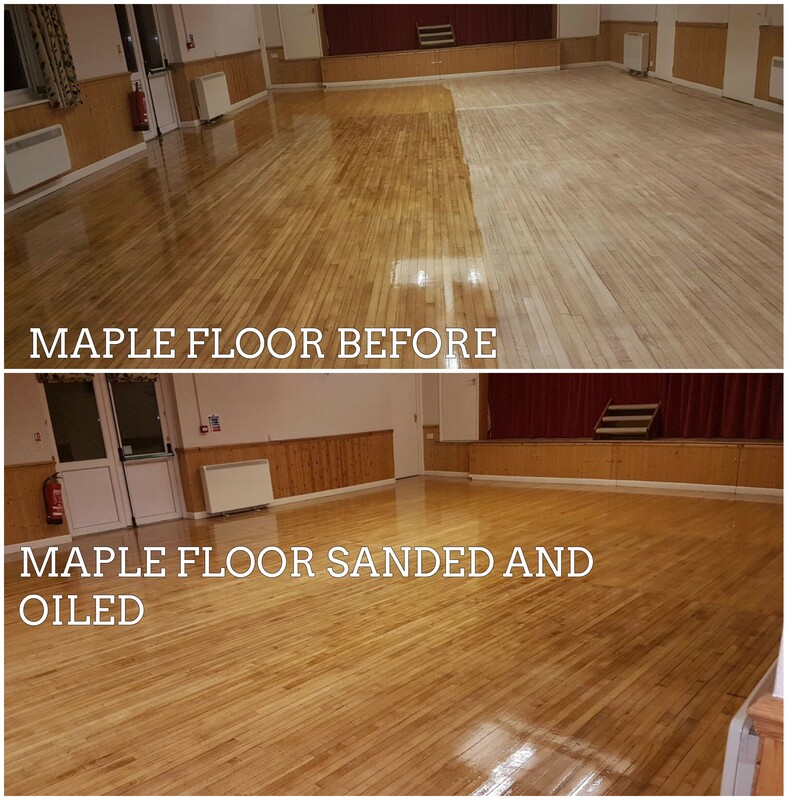 Here at the Floor Sanding Birmingham, we offer a whole range of wood floor sanding services inc sanding floorboards, parquet floor restoration, wood staining, minor wood repairs, finishing with Hard -wax oils or lacquers (varnish). Local Floor Sanding and Wood Floor Restoration Experts in Birmingham, West Midlands. Staffordshire Warwickshire Worcestershire Herefordshire Shropshire Birmingham Coventry Dudley Sandwell Solihull Walsall Wolverhampton Stoke-on-Trent Telford and Wrekin. © Floor Sanding Birmingham. 2018 All Rights Reserved.